The 6th annual TRUNK SHOW at Gallery on the Grand. It’s a great opportunity to see a wide variety of works from an assortment of talented artists. 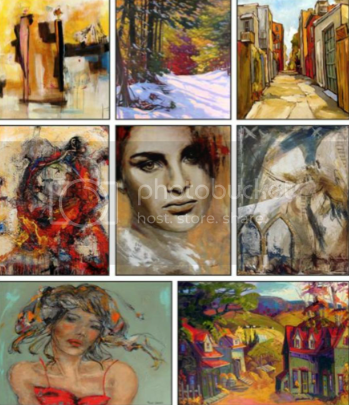 From landscape to abstract and floral to figurative works there is something for everyone. Come out and see what the Ontario and Quebec art world has to offer.